Keep the bathroom neat and tidy with D R Harris' stylish ceramic storage pot. 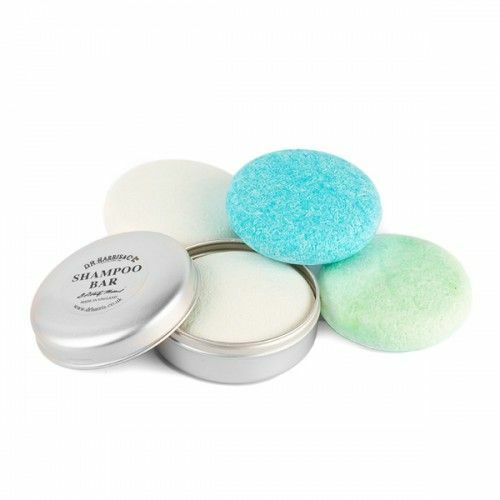 This handmade pot keeps all of your grooming tools in one place and comes complete with a lid. 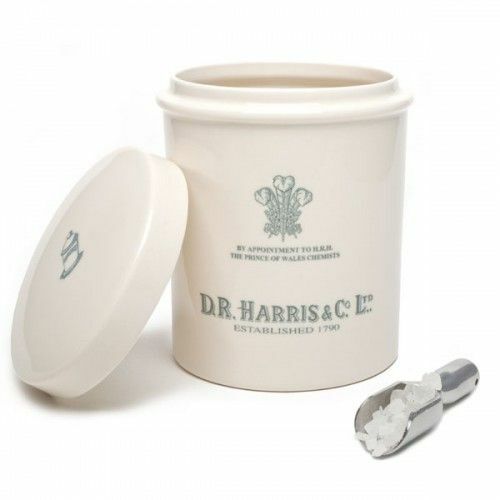 Use your D R Harris Ceramic Storage Pot to house all of your grooming arsenal.